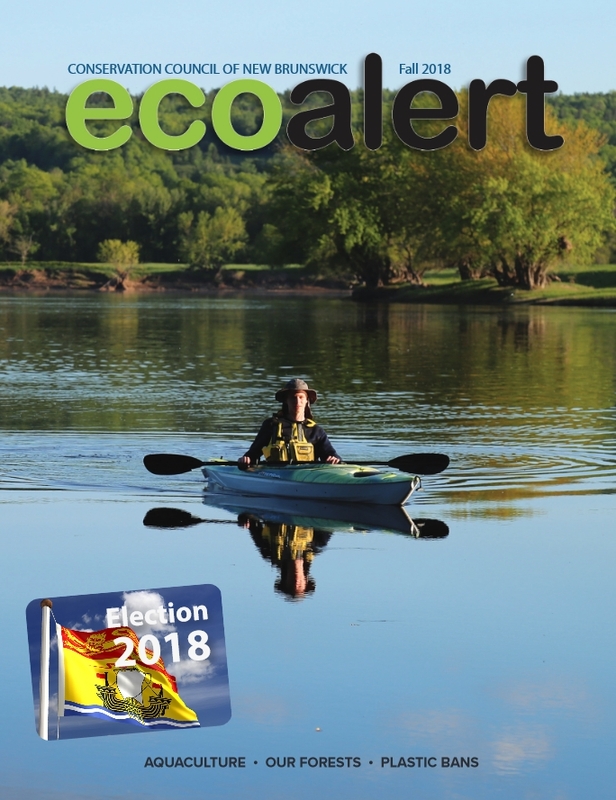 In this edition of EcoNews, we invite you to spend an inspiring day touring the province’s growing number of eco-friendly homes and businesses during our upcoming 2nd annual Pathway to a Cleaner Future – Eco Buildings Tour; we help you confront myths and misleading information about the federal carbon tax with a series of helpful fact sheets from our Dr. Louise Comeau; we ask whether farmed fish — genetically-modified or otherwise — will really “feed the world” as proponents claim; we issue a call for volunteers to help with a pair of upcoming events; and bring you up to speed on what we’ve been up to in the media. Get your ticket to a cleaner future today! Mark your calendars and register today — our N.B. Eco Buildings Tour is back by popular demand! Our inaugural tour was so successful that we’ve expanded this year’s edition to include homes and businesses in the Greater Fredericton, Saint John and Moncton regions. Join us for the Pathway to a Cleaner Future – Eco Buildings Tour on Saturday, June 1, where you’ll meet and learn from home and business owners who are already acting on climate change and embracing the shift to a low-carbon-footprint world! Having a hard time understanding the carbon tax and why leading economists say it is one of the best and most cost-effective ways of reducing the pollution causing climate change? Our Dr. Louise Comeau has prepared a series of fact sheets to answer these and more questions about the carbon tax in N.B. On April 2, 2019, Catherine McKenna, Minister of Environment and Climate Change, approved the production of genetically-modified Atlantic salmon by AquaBounty Technologies at Roll Bay in Prince Edward Island. Our Lois Corbett asks the question: will farmed fish, genetically modified or not, feed the most disenfranchised and help create an equitable and sustainable world, as proponents claim? 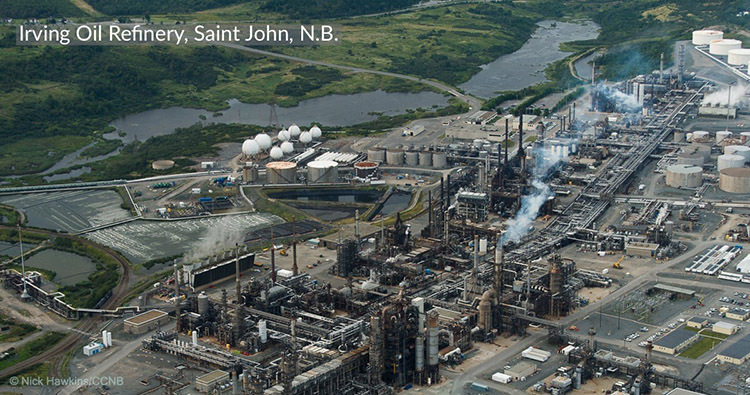 Want to know which companies and facilities in New Brunswick produce the most climate change-causing pollution? You likely won’t be surprised. Last year, you helped us send more than 500 letters to Premier Blaine Higgs and members of the Legislative Assembly asking the government to abandon its plans to end the moratorium on hydraulic fracturing in New Brunswick. The moratorium remains in place so far, but talk of allowing regional fracking in the Sussex area continues from our Premier and government officials. 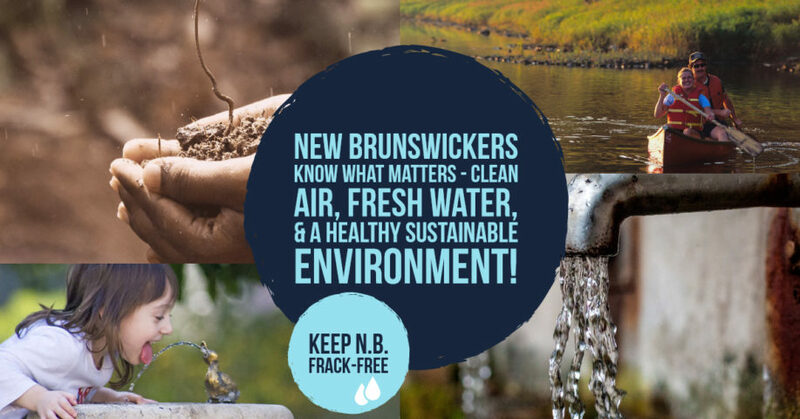 That’s why we’re calling on all our supporters to redouble their efforts by reminding our elected representatives that New Brunswickers aren’t willing to risk our water or land for an industry that has long since been proven an empty promise. 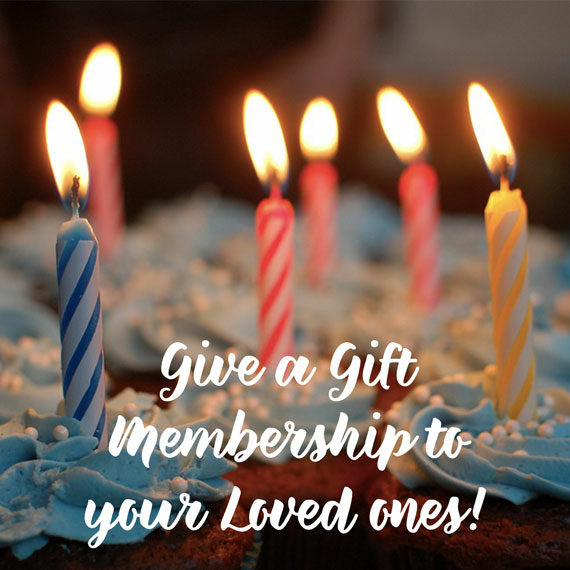 Take advantage of our easy-to-use letter-writing tool and customize your letter to keep the momentum going! 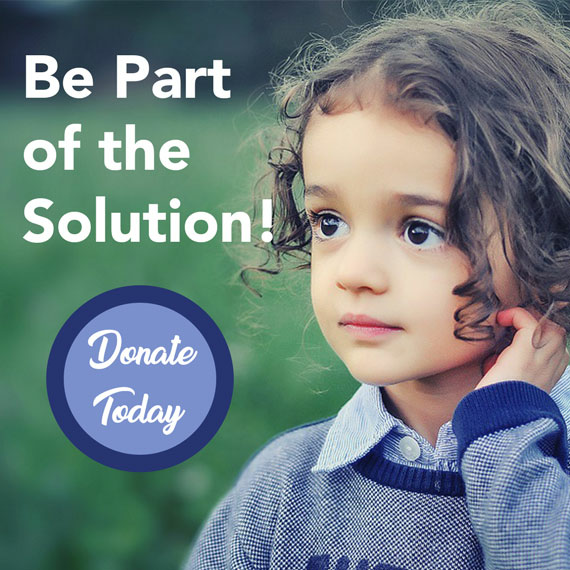 Want to help your local Conservation Council? We want to hear from you! Looking for a great reason to get out of the house and enjoy the warm weather? Maybe you’re keeping your eyes open for a little extra volunteer experience? Well, we have some good news for you! With the snow melting and trees soon to be budding, we’re looking for volunteers to help out with two great upcoming events. Interested participants can contact our event coordinator at amy.floyd@conservationcouncil.ca. • Clean-up FRED: Want to help coordinate or participate in Fredericton’s first spring cleanup of the season, slated for April 28? Participants are encouraged to meet up at Picaroons Roundhouse where they can get free gloves, garbage bags and do a quick safety talk — then it’s out into the city to pick up trash before ending the day with some free beer back at Picaroons! • Pathway to a Cleaner Future – Eco Buildings Tour: Interested in helping out with our post-tour Meet and Greet? Tour-goers will gather at The Ville Cooperative after the Fredericton region tour for a free presentation and potluck-style dinner. As people will have been traveling all day and homeowners likely won’t have had a chance to eat much, we’re looking for anyone willing to prepare a simple vegetarian dish for a potluck style dinner after the event. It seems every week we see a new story about seabirds, whales and other marine creatures either tangled up in plastic or with their bellies full of the stuff. Find out what you can do to help limit your plastic pollution by joining the UNB Media Center for a lecture happening on April 16 at 7 p.m. in Memorial Hall with Krista Beardy, who will share her research in the Bay of Fundy on the presence of microplastics in clams and other mollusks. Then, don’t miss a fantastic panel discussion the following week with scientists and various officials from the Fredericton region. April 5, 2019 — Corbett blasts NB Power CEO, calls for 2030 coal phase-out plan: Lois Corbett takes NB Power CEO Gaetan Thomas to task for calling the federal government’s carbon tax “bad policy” while the utility he runs looks to double down on old-fashioned, 1980s electricity systems. March 28, 2019 — Corbett talks NB’s biggest carbon polluters with Acadie-Nouvelle: Lois Corbett talks to L’Acadie Nouvelle about the provincial government’s proposed “made-in-New Brunswick” carbon pricing plan for large industrial polluters and the province’s carbon pollution reduction targets. March 25, 2019 — The ABC’s of carbon pricing and industrial polluters: Lois Corbett does some ‘splaining to help us wrap our heads around carbon pricing plans for large industrial polluters. March 22, 2019 —Be weary of “sweetheart deal” between industry and province on carbon pollution: Corbett: Lois Corbett says she’s keeping a close eye on the province’s proposed new carbon-pricing plan for large industrial polluters to ensure it doesn’t let the powerful industrial lobby in New Brunswick off the hook when it comes to meaningful action to reduce carbon pollution. 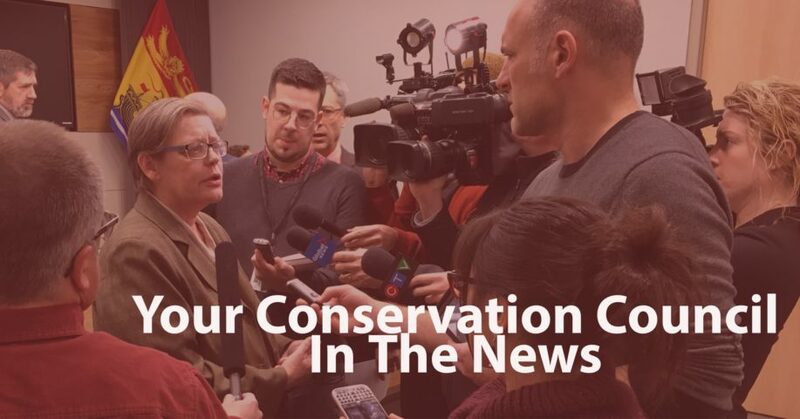 February 27, 2019 — Conservation Council, First Nations, scientists, business owners and Nashwaak residents unite to protect watershed from proposed mine’s waste: Your Conservation Council joins a broad coalition to protect fish-bearing brooks in the Nashwaak Watershed from the proposed Sisson Mine’s waste.